Madrid is an ideal destination for film lovers, thanks to an abundance of arthouse cinemas around the city. Here are some of the best to seek out if you’d like to catch an independent movie during your visit to Madrid. The cinema of the national film archives (Filmoteca Española), Cine Doré, dating back to 1912, always has a fabulous selection of new and old movies. Being in this theatre feels like a step back in time. 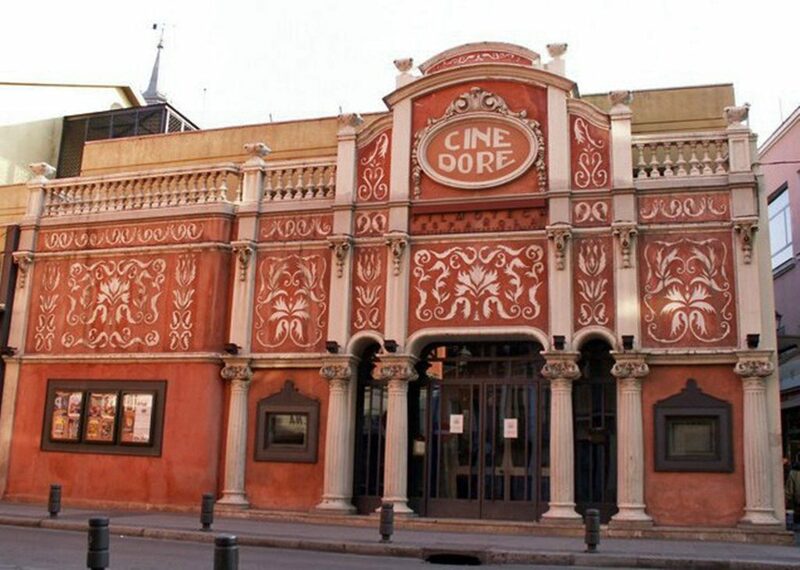 The cinema’s facade is one of Madrid’s few pieces of Art Deco architecture. All films are shown in the original, with Spanish subtitles when necessary. La Academia del Cine created the famous Goya Awards, the Spanish version of the Oscars. This cinema shows mini-seasons of themed films: for example, Vietnamese cinema, or cinema and psychology. 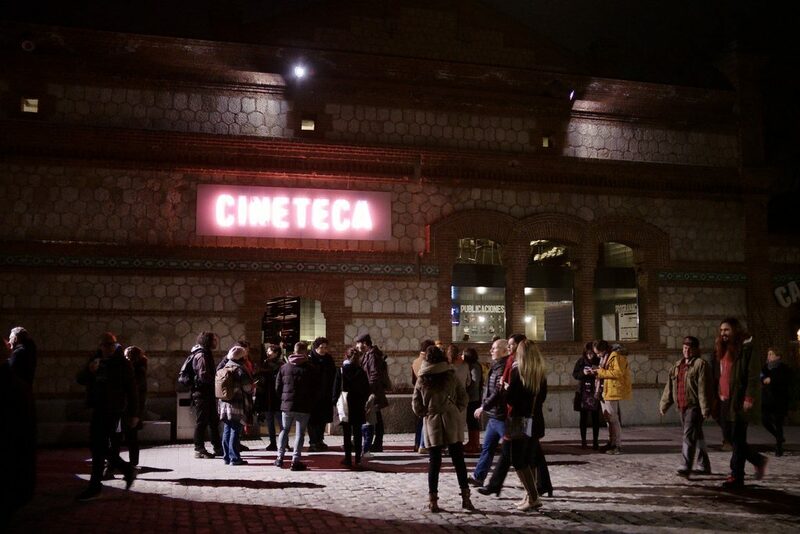 Part of Madrid’s cultural center Matadero, Cineteca is dedicated to showing documentary and non-fiction films. There’s also a cafe serving healthy and natural food, and an outdoor terrace space with a projector. This micro-cinema claims to be Madrid’s first cinema specializing in independent films, especially fantasy and horror films. Artistic Metropol, too, tends to have show films grouped by theme, as well as movie marathons, workshops and courses. Named after the famous Spanish director Luis García Berlanga, this cinema not only shows films, but also participates in the arts in other ways, such as hosting concerts, live theater and exhibitions. Sala Berlanga is a good venue to catch a documentary, or a movie nominated for the Goya Award. Cine Estudio is a small cinema located inside the Círculo de Bellas Artes cultural center dedicated to showing artistic and independent films. Bargain hunters should check out their special passes allowing you to see five films for only €18. This small theatre is closed during August.